Kasia is our receptionist and will be the first point of contact for any client. 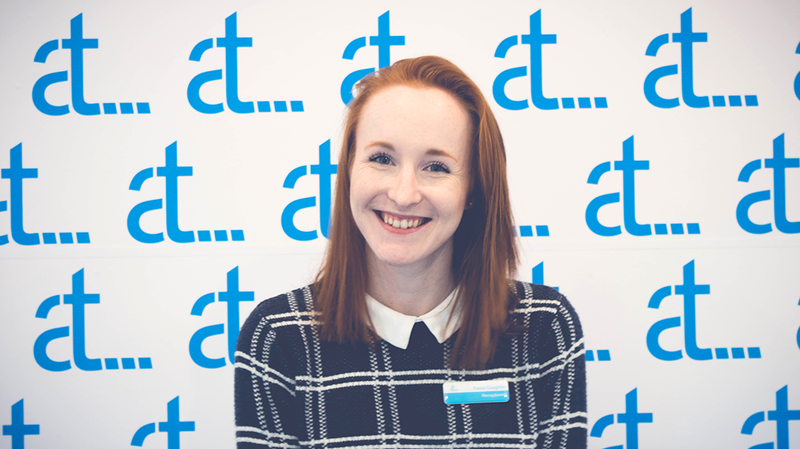 She provides everyone with a friendly face and an approachable attitude, so clients can be sure that they are well looked after. Kasia is also a Welsh speaker and is more than happy to provide multi-lingual service to clients. Since 1997, Kasia has become an advanced ballet dancer and has had the privilege of performing with the National Dance Company of Wales and going on tour with Strictly Come Dancing. She is, therefore, sympathetic to the needs of anyone who requires physical therapy and treatments alike and recognises the importance of thorough service. As well as administrative work, Kasia also works on our corporate offering, Agile in Work, where we bring our treatments to your workplace to reduce absences and create a culture of wellbeing within companies.